COTTAGE IN THE WOODS! Looking for a weekend retreat home or hunting cabin? 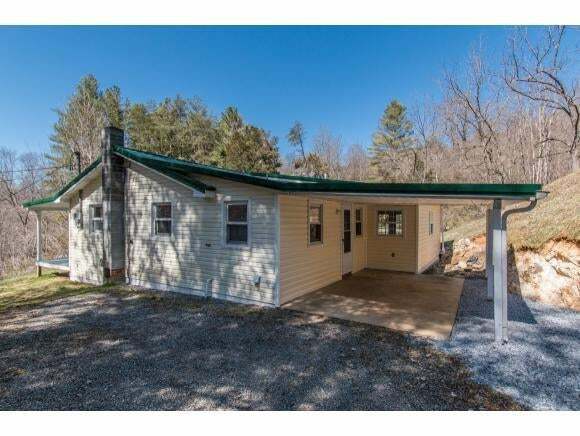 Located at the end of a private gravel drive, this 3 Bedroom, 1 Bath home (aka "Tin Bridge House") is situated on 10.72 acres and offers a quiet getaway for those seeking a simpler lifestyle. 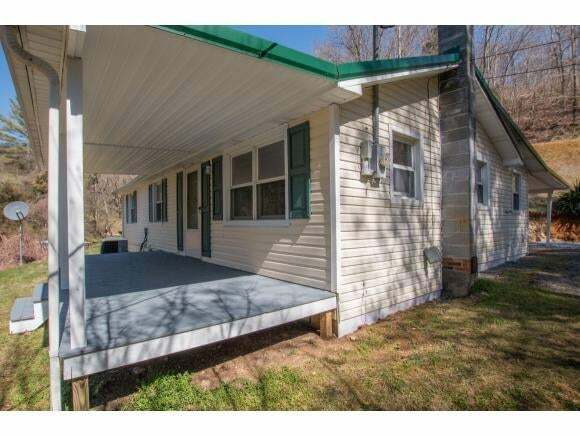 Sit back and relax on the covered front porch and listen to the babbling creek. Or, take a hike in the woods and enjoy the natural beauty of this setting. 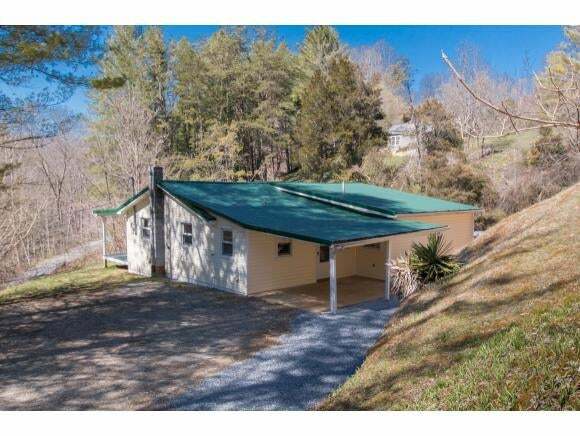 In addition, this property puts you within driving distance to popular hiking trails - Salt Trail, The Channels and Virginia Creeper Trail. Schedule a private showing today.to experience this property. Great one level home, priced to sell. Motivated sellers! RECENT UPDATES: Vinyl replaced on a portion of the exterior, painted front porch, improved gravel parking area around home, new hot water heater, new carpet in bedrooms and hallway, and additional insulation in attic. This home has a wood stove option for heat, if desired.